Mower, High Weed Rider 38"
38" Cutting width. 750lbs. 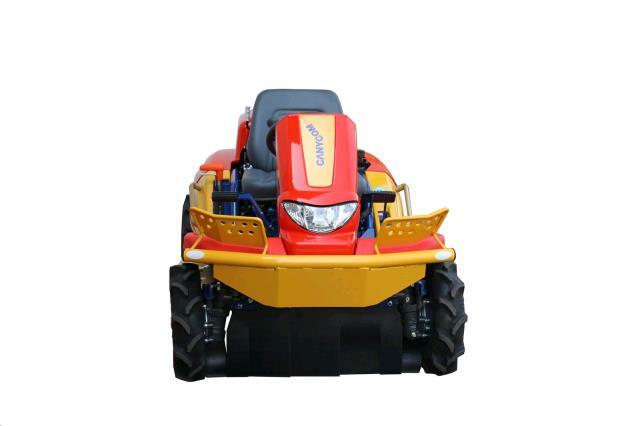 22HP Electric Start. Lo 0-5mph Hi 0-8mph. Damage Waiver is NOT AVAILABLE!! Requires a low trailer with fold down ramp. We rent those too (Blue ones). Mows Tall Grass and weeds up to 4ft tall. Blackberries 2 ft tall. 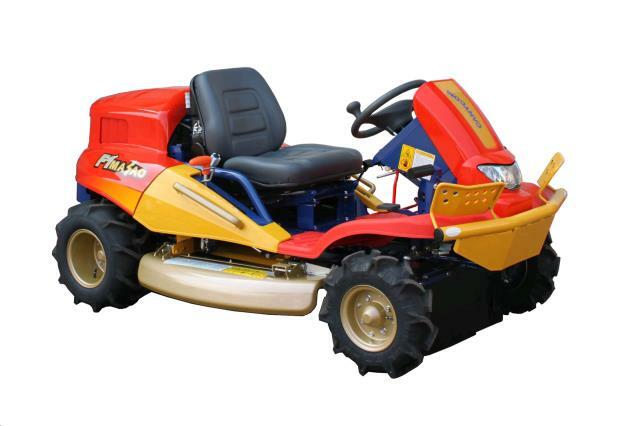 * Please call us for any questions on our mower high weed rider 38 inch rentals in Langley, also serving Clinton, Freeland, Greenbank, and Coupeville.